We have all seen the movies where people end up in prison for being drug mules and carrying suitcases on airplanes. Before you start envisioning you life in a Thai prison living with Claire Danes, read on to learn how sometimes bringing an extra suitcase on your flight and donating medical supplies abroad can help save lives. 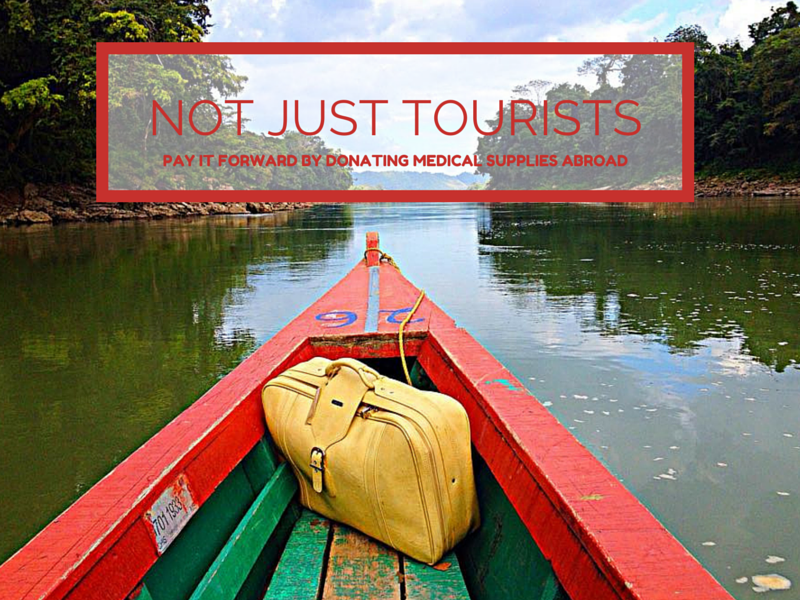 Founded in 1990, Not Just Tourists is a Canadian organization whose sole purpose is to get medical supplies to people who can’t afford them. These can be small things like sanitary gauze and needles or even life saving instruments like ECG machines. 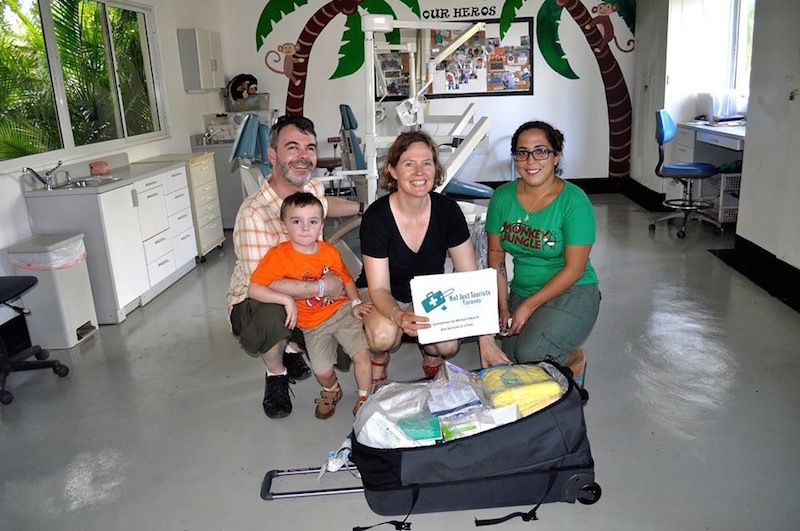 Not Just Tourists was founded by Dr. Ken Taylor and his wife Denise who started donating medical supplies to remote areas in Cuba in the early 1990s. 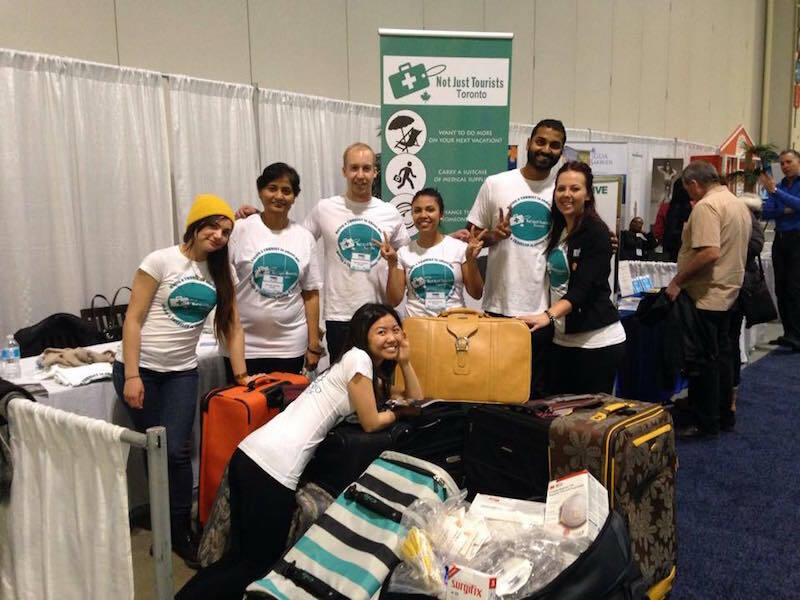 Others wanted to help and since Not Just Tourists began over 10,000 suitcases have been delivered to 82 countries. Now there are numerous chapters across Canada. Who Buys the Medical Supplies? 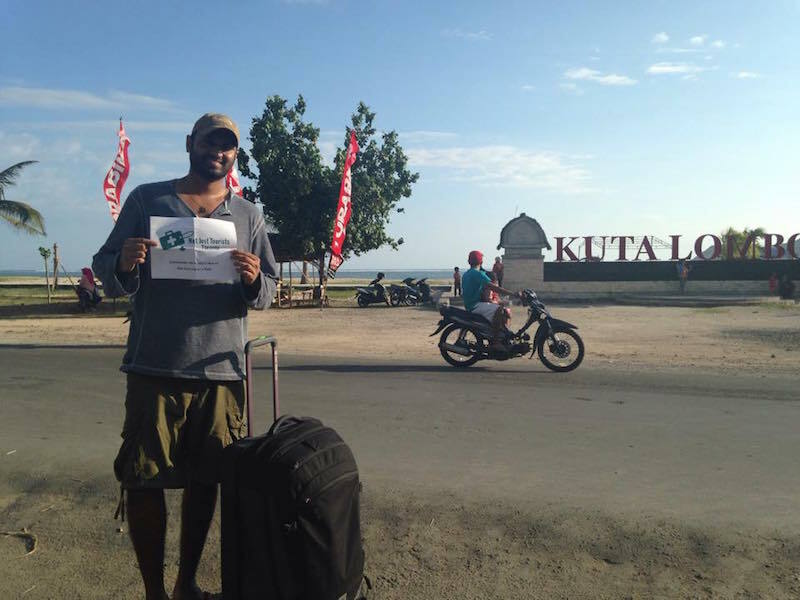 Travel is expensive and Not Just Tourists is not asking for you to purchase any supplies. Instead, the donations come from hospitals, clinics, medical suppliers and individuals. Things like gauze, surgical instruments, antiseptics, IV kits and birthing kids to name a few are sent to the organization for distribution by its volunteers. Basically, you get a suitcase of medical supplies from point A to point B. 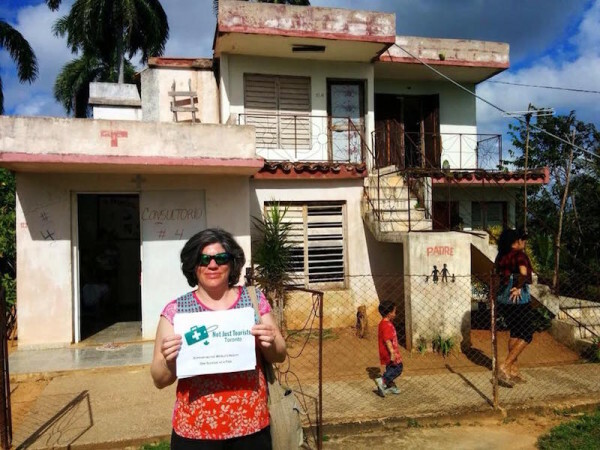 Once you book a trip and up to 1 week before your departure, you can volunteer to carry supplies for the organization. Not Just Tourists will work with you to make sure the bag you are bringing is the proper size for your needs and contains supplies you are comfortable carrying to another country. The supplies themselves are packed by volunteers into a suitcase but once in your hands the organization requires that you unpack them and repack them yourself. This is so you can properly attest that you packed your own bag and you are 100% comfortable with its contents. Once you arrive at your destination, you deliver the suitcases to your contact abroad ensuring the bag gets where the supplies are needed the most. This can mean a detour on your vacation but can mean a lot more to the people who desperately need help. Not Just Tourists receives no funding, is non-political, non-religious and fully volunteer based. We’ve all had that moment before entering customs wondering if everything you’ve packed is legal. Be it food, souvenirs or when donating medical supplies, its important to be well versed in the laws of the country you are visiting. The good news is Not just Tourists is completely legal and actual encouraged by the Government of Canada. The donations made by Not Just Tourists qualify as humanitarian aid and many countries allow each visitor to bring in up to ten kilograms of supplies upon entry. Along with your suitcase, you will also be provided with a letter explaining the contents of the suitcase and its humanitarian purpose. The letters come in both English and in some cases a second language to be provided to the Customs officials. Once you arrive in the country requiring aid, your only duty to Not Just Tourists is deliver the suitcase filled with medical supplies and then you are free to travel and vacation as you wish. You don’t even bring the empty suitcase back. Do I Have To Pay Luggage Fees? First, you do need to check the bag as the contents of the suitcase are not suitable for carry-on travel. Secondly, depending on the airline you may be required to pay a baggage check free. If you are flying West Jet from Canada and the suitcase contains only the medical supplies, you will be allowed to check it for free under their Humanitarian Aid rules. Not Just Tourists is able to provide more information for each individual airline upon request. The easiest way to find out how you can help is to visit the Not Just Tourists website. 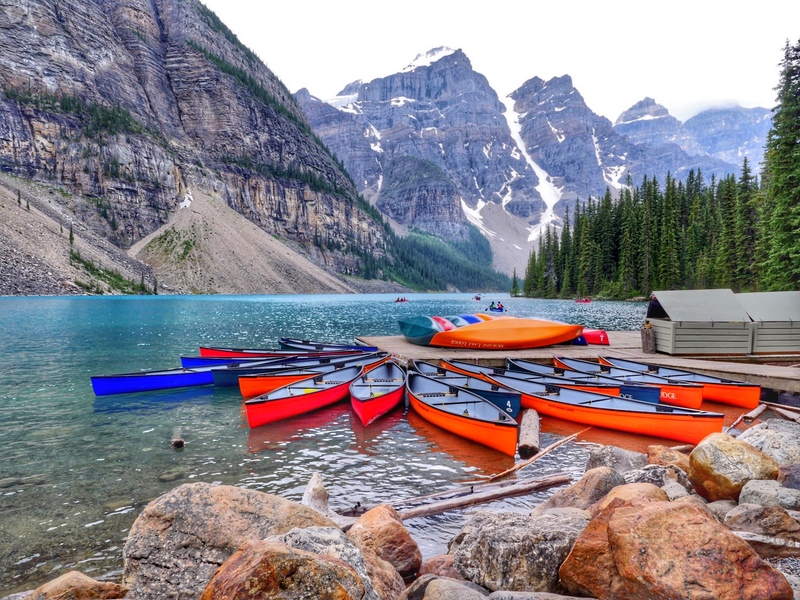 It is full of information on how to help when travelling, volunteer positions available here in Toronto and Canada, as well as information for donating medical supplies as a company or individual. If you have come across a place that needs your help in your travels, you can also submit the clinic on the site to be added to the list of places receiving aid. Want to see how life changing these supplies can be? Check out the Not Just Tourists Toronto Facebook Page for photos from deliveries across the world. Do you know an organization that should be featured in Pay It Forward Friday? I’m always looking to help spread the word on ways we can help each other and the world we live in. Leave a comment on this post or email me directly at sarah@solomomtakesflight.com. Photo Credit: All photos used in this post were provided to me by Not Just Tourists Toronto.